Your heart and your brain are more intricately connected than you may realize. 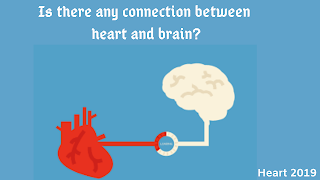 Brain signals the heart to pump its oxygen-rich blood through autonomic nervous system, and heart responds by delivering blood to the entire body, including to brain. If brain does not receive enough oxygen from the heart, you may experience symptoms ranging from fuzzy thinking to a life-threatening stroke. When blood flow to the brain is interrupted or blocked by a blood clot or plaque that has broken away from an artery or valve and is floating in the bloodstream leads to stroke. The lack of oxygen can cause brain cells to die, leading to symptoms of dementia, disabilities, or even death. The major step to the heart is also ways to protect brain. The steps to prevent from the stroke: Managing your blood pressure is especially important, because high blood pressure is the leading cause of stroke. It also may cause tiny lesions in the brain that can slow your thinking and progress to a loss of brain function in the future. Steps to Take during Heart Surgery: When your Heart Surgery includes the value replacement, it is all the more important to consider ways to protect your brain. Valve replacement procedures, such as transcatheter aortic valve implantation (TAVI), can be lifesaving interventions. It will correct restricted blood flow caused by a narrowing or obstruction of the heart valve. However, during valve replacement, small particles of debris can break loose and find their way into the blood vessels of the brain. 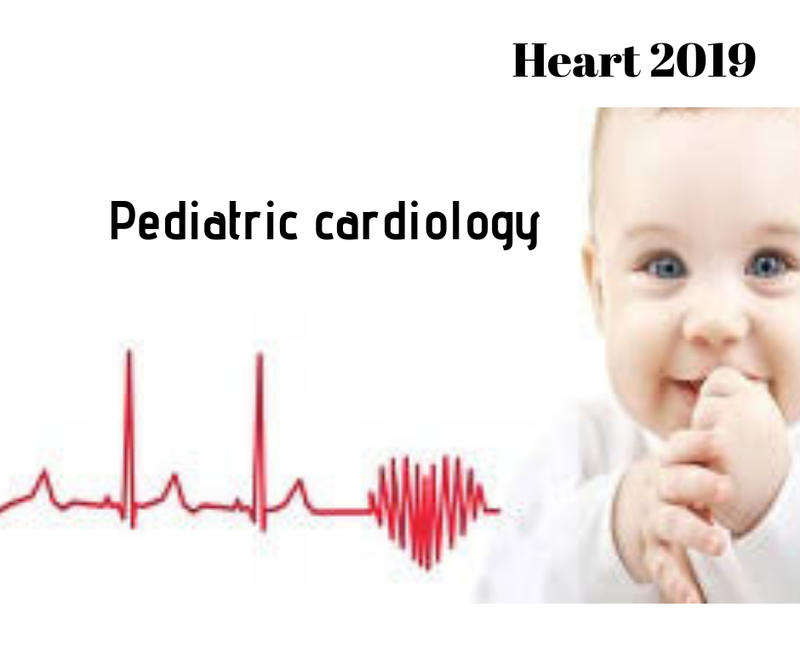 The Heart devices which are used to treat Failure Implantable cardioverter defibrillator (ICD), Cardiac Resynchronization Therapy (CRT), Left ventricular assist device (LVAD) and many more. 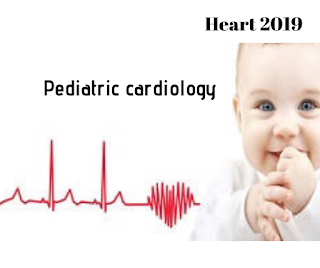 The procedures generally followed to treat the Heart Failure is Heart transplantation, percutaneous coronary intervention (PCI, also referred to as angioplasty), Coronary artery bypass, Valve replacement. The various techniques used during Heart Valve Replacement is replacing a narrowed valve, replacing a leaky valve whereas surgical options for valve replacement include: Mechanical valve, Tissue valve, Ross Procedure, TAVI/TAVR procedure, newer surgery options. 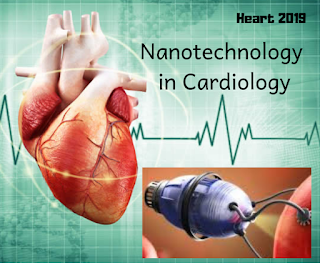 The various implantable devices for heart is mainly for Rhythm Control (Implantable cardioverter defibrillator and Pacemaker) and to Support the Heart and Circulation (Left Ventricular Assist Device).For each devices the implantable procedure, Usage and need various depending on the heart condition, when? , how? , why it is used? 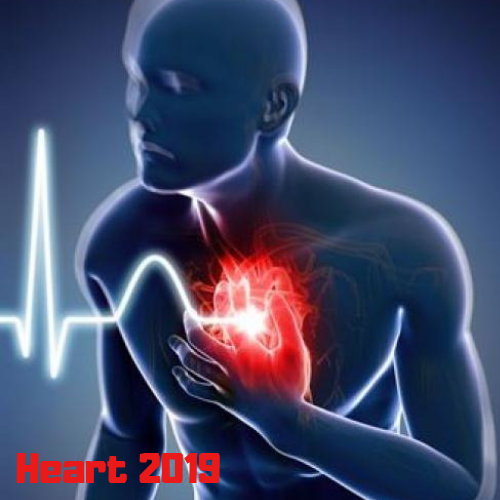 The Common Heart attack warning signs are pain or discomfort in chest, light-headedness, nausea or vomiting, Jaw, neck or back pain, Discomfort or pain in arm or shoulder and shortness of breath. The major 5 ways to prevent Heart attack up taking of medications properly, Follow up with the doctor, participate in Cardiac Rehab, Manage risk factors, and Get support from others. 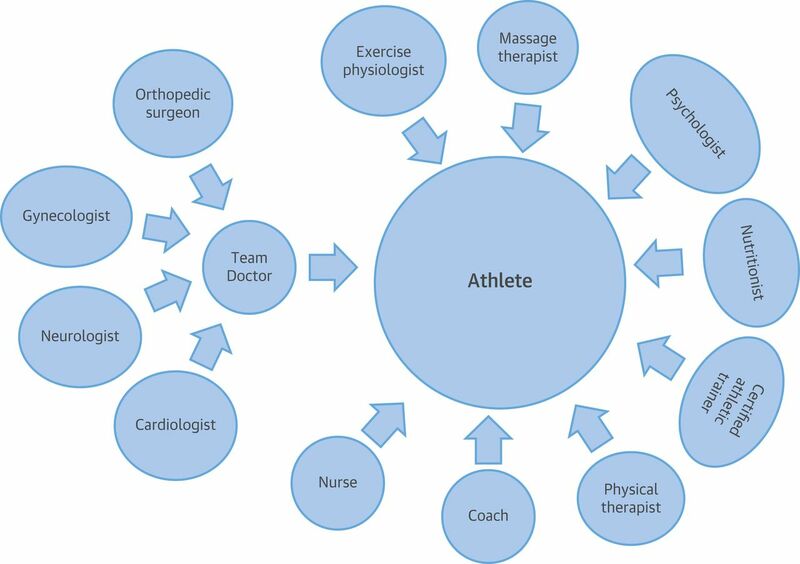 The commonly used cardiovascular medications Anticoagulants, Antiplatelet Agents and Dual, Antiplatelet Therapy, ACE Inhibitors, Angiotensin II Receptor Blockers, Angiotensin-Receptor Neprilysin Inhibitors, Beta Blockers, Calcium Channel Blockers, Cholesterol-lowering medications, Digitalis Preparations, Diuretics and Vasodilators. Major consideration is none of the patient is supposed to vary the dose concentration without concerning the doctor. The major treatments for heart attack done in hospitals are Thrombolysis and Coronary angioplasty/coronary artery bypass graft surgery (CABG), Artificial heart valve surgery, Atherectomy, Bypass surgery, Cardiomyoplasty, Heart transplant, Minimally invasive heart surgery, Radiofrequency ablation, Stent procedure, Transmyocardial revascularization (TMR). 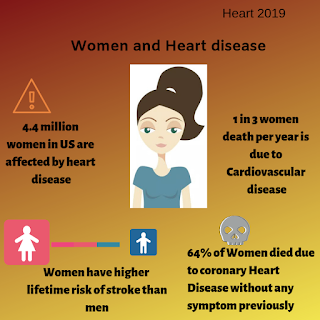 Heart disease risk factors for women: The traditional risk factors are high cholesterol, high blood pressure and obesity: Diabetes, Mental stress and depression, Smoking, Inactivity, Menopause, Broken heart syndrome, certain chemotherapy drugs and radiation therapy for cancer, Pregnancy complications. To reduce their risk of heart disease, Quit or don't start smoking, Exercise regularly, Maintain a healthy weight, Eat a healthy diet that includes whole grains, a variety of fruits and vegetables, low-fat or fat-free dairy products, and lean meats, and Avoid saturated or trans fat, added sugars, and high amounts of salt. 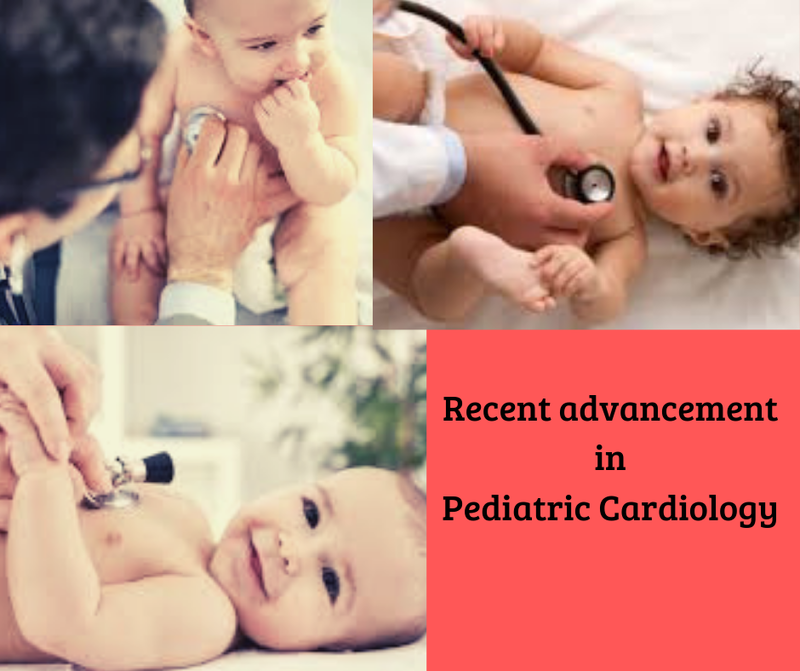 The above mentioned factors reduce the condition for Heart Disease and Heart Surgery. The Regular exercise, maintaining the body mass index (BMI) reduced the risk factors. For few women routine use of daily aspirin therapy to prevent heart disease in low-risk women younger than 65 years old isn't recommended by American Heart Association (AHA). The intake of aspirin without doctor recommendation is not welcomed. Pharmaceutical research companies are developing large amount of medicines for two of the leading causes of death in Americans—heart disease and stroke.Later, therapies promise to build on the progress made by existing treatments, which have helped cut deaths from heart disease. The death rates due to cardiovascular Disease were on the rise and doctors had few tools to treat their patients. Now, latest treatments are done for cardiovascular disease. New tools helped to decrease the number of death rates. Advancement in medicine leads to 30% decrease in death rate. Progress against cardiovascular disease has had a profound impact on helping to control health care costs. Based on the survey in health affairs, 70% of the money is spent for congestive heart failure. · Lipid Disorders—High Cholesterol -side effects by decreasing the average cholesterol level. Studies published last year, found lifestyle factors have a huge impact on lowering the risk of heart disease and stroke, and in helping people extend their lives. People with “ideal cardiovascular health,” measured by health behaviours (not smoking, regular exercise and healthy diet) and health factors (ideal body mass index, cholesterol, blood pressure and blood glucose) had the lowest risk. 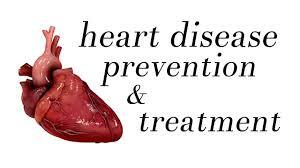 Even with adequate cardiac care, prevention is still the most important factor in reducing cardiovascular disease.